What Is Africa to Me? traces the late 1950s to 1968, chronicling Condé’s life in Sékou Touré’s Guinea to her time in Kwame N’Krumah’s Ghana, where she rubbed shoulders with Malcolm X, Che Guevara, Julius Nyerere, and Maya Angelou. Accusations of subversive activity resulted in Condé’s deportation from Ghana. Settling down in Sénégal, Condé ended her African years with close friends in Dakar, including filmmakers, activists, and Haitian exiles, before putting down more permanent roots in Paris. 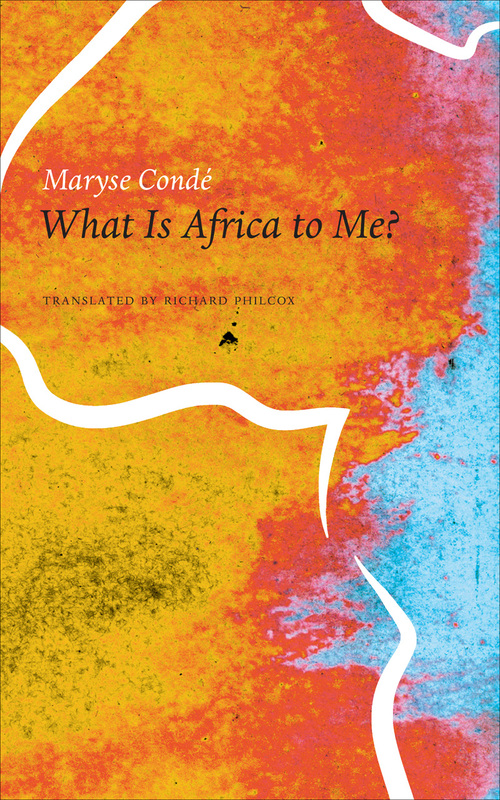 "Refreshingly frank. . . . What is Africa to Me? (eloquently translated from the French by Richard Philcox) is an entertaining and occasionally humorous account of the twelve years the author spent in Africa during the late 1950s and 60s."